This year, the international program for the promotion of independent audiovisual contents, Brazilian TV Producers (BTVP) in partnership with the Brazilian Association of Independent Television Producers (ABPITV) and the Brazilian Agency for Investment Promotion (Apex-Brazil), participates for the tenth time at MIPCOM with a delegation of 41 companies represented by 71 professionals. 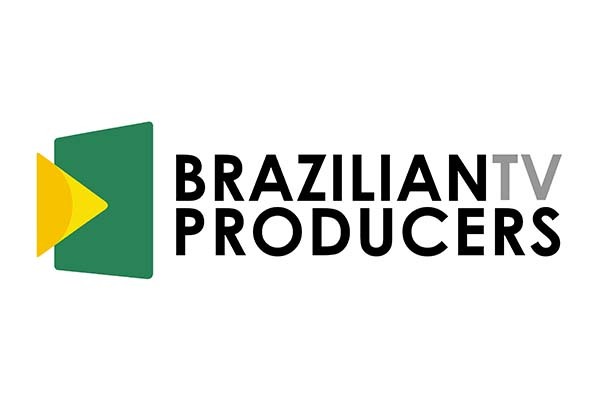 In order to improve relations with other markets and encourage partnerships with Brazilian firm and commercial activities in the UK and Spain, the Brazilian producers had business meetings with Argentine companies within the framework at MIPCOM. This year, eight companies will participate for the first time in the event: 2 Moleques Produções, Boulevard Films, Cinefilm, Chatrone, Duo2, Hungry Man, LF & Associados and Movioca Content House. Brazilian TV Producers will promote business meetings, networking sessions and strategic relations activities.